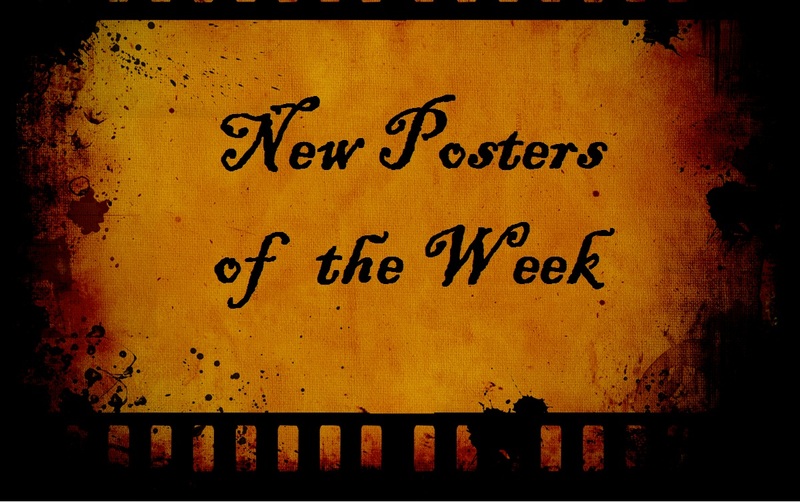 This week we have a few from Comic-Con (including Man of Steel and Schwarzenegger’s Last Stand), a couple posters for Lawless (including a French one), and a rather cryptic and mysterious one for The Master. Well, what do you think? Which ones are your favorites in this week’s spotlight? 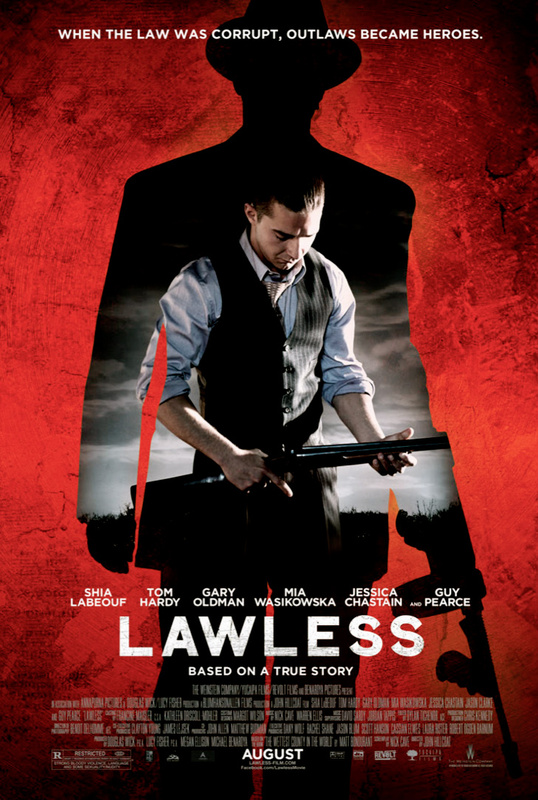 I personally like Lawless, The Last Stand, and The Master just is so mysterious, so are the first couple of trailers for it. (see the new one HERE). But WAIT! I need to mention: another edition of Trilogy Thursday launched this week at Impassioned Cinema, where Max and I go over the first of two trilogies centered around The Avengers Initiative! Looking for a quick break away from Batman news, check our thoughts on the first trilogy HERE. up next: Review for Ice Age: Continental Drift hopefully followed shortly thereafter by The Happy-Haps! 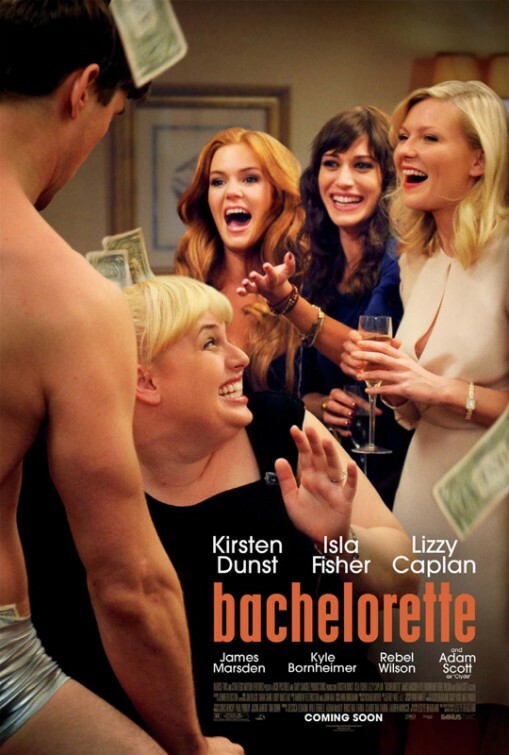 Thank you for posting the trailers Ruth. Was pretty neat to see them. 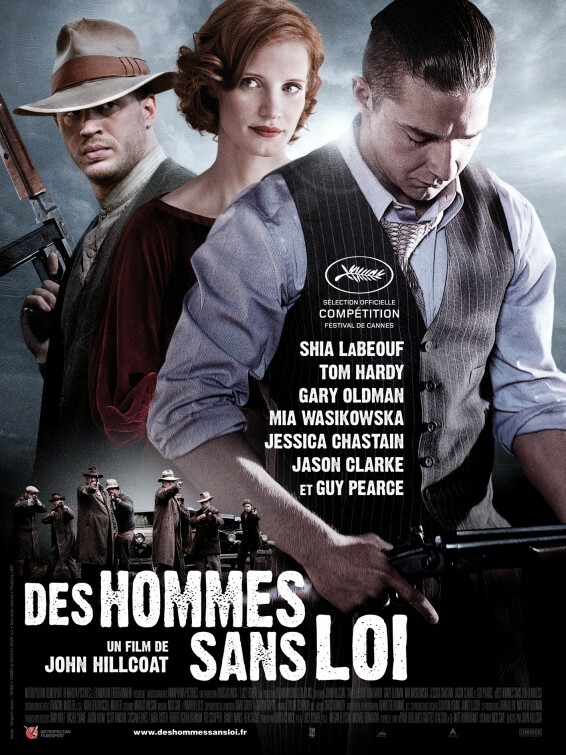 The international Lawless poster looks decent… the poster for Man of Steel is well done, but it implies a darkness and moodiness to the picture that I don’t think fits Superman. I looked up the poster for BraveStarr and laughed. You’re so right! Heh, even with the Bravestarr connection which I didn’t catch until I was Morgan’s comment, I still like the Last Stand the best, I’m also very curious for the Master. 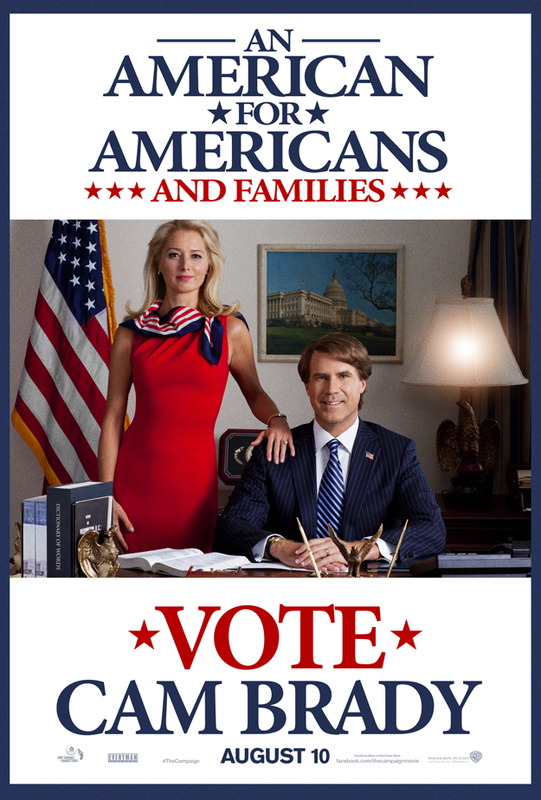 And the Campaign posters are fun. Pretty decent batch this week. haha. I had to look Bravestarr up, and then I laughed! cuz he’s right. 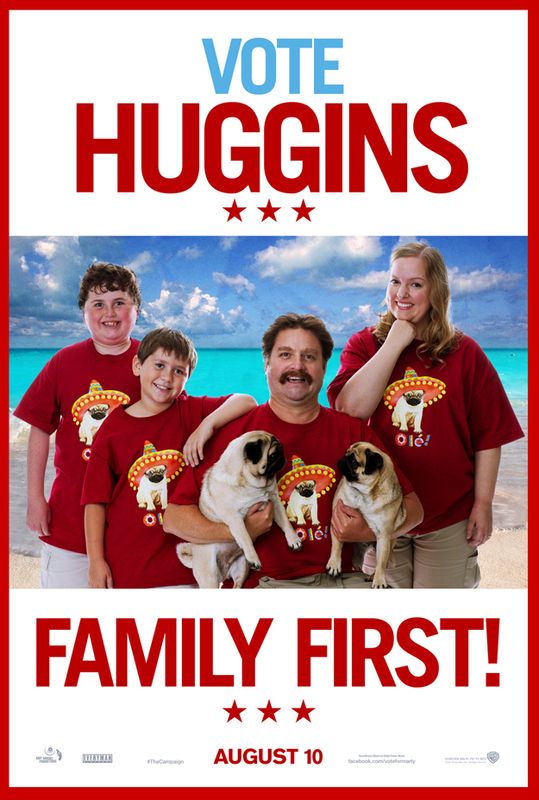 Glad you enjoyed the posters this week. Pass on all of them. 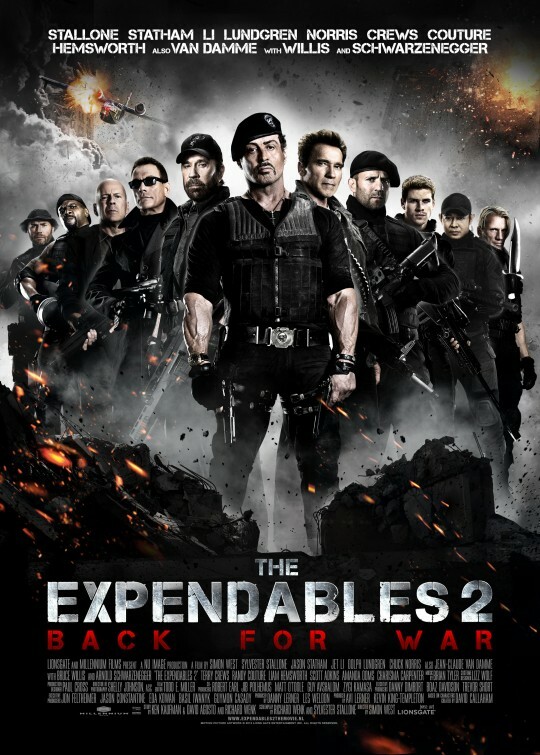 All of a sudden, I swear we’re seeing more of those “man within a man” posters. Whaaa? 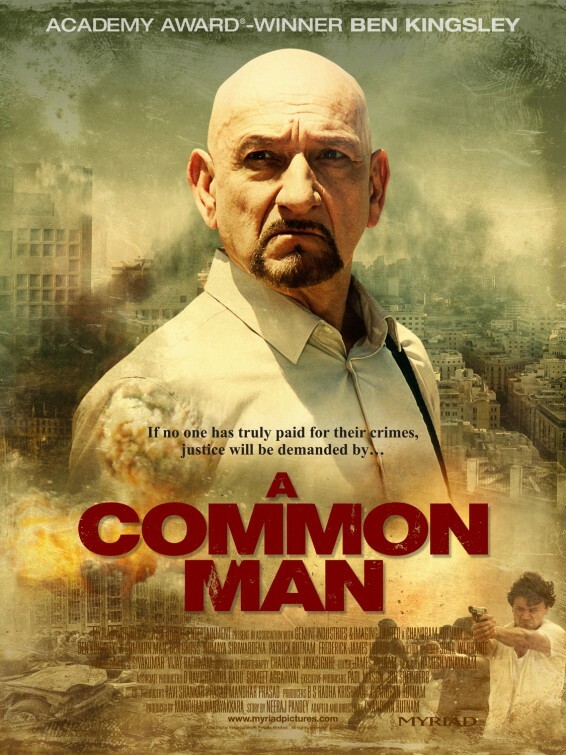 not even a fan of good ol’ Ben Kingsley’s A Common Man? haha. 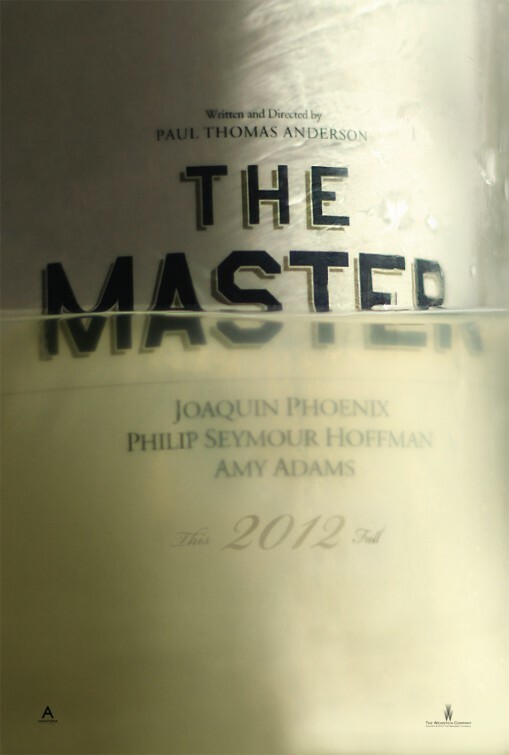 Did you at least like The Master’s intriguing poster. 😀 Thanks for checking them out here Jaina! 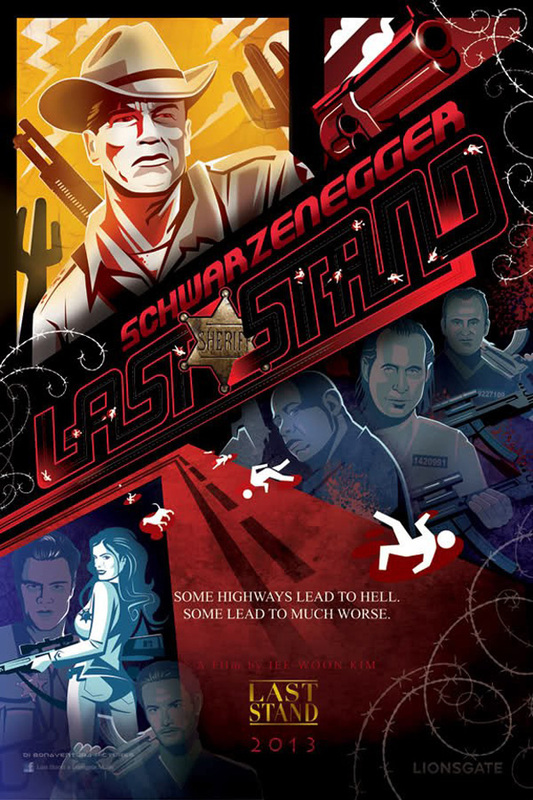 Love The Last Stand poster. Its got a different style and definitely stands out. Also think the Superman poster is very cool but I’ve got a feeling we are going to see most of that film in marketing before its released and have five different posters for each individual character. yeeahh. 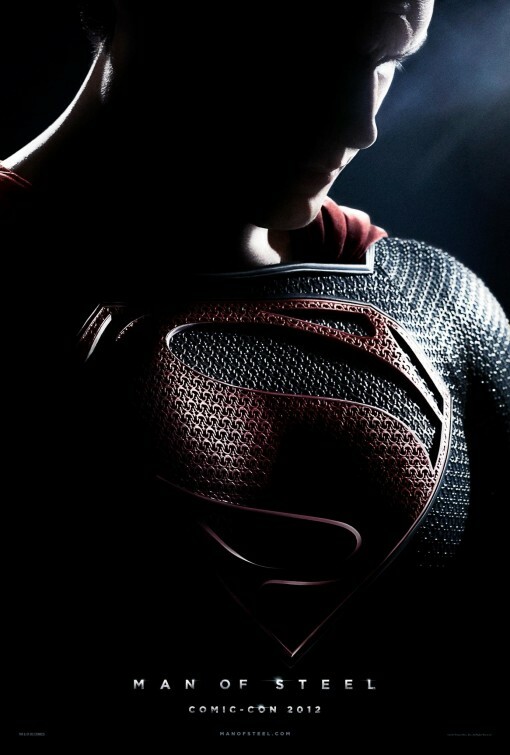 good call on the posters and material for Man of Steel. I fear you may be right on that. though, I hope so. Did you like the teaser trailers at all? I’ve only seen one so far and it screamed “This was made by Christopher Nolan” which is a good thing in many repects but what I don’t want is a “Dark Man of Steel Rises.” Superman should be the colourful, optimistic character that counters Batman’s dark, pessimistic tone.